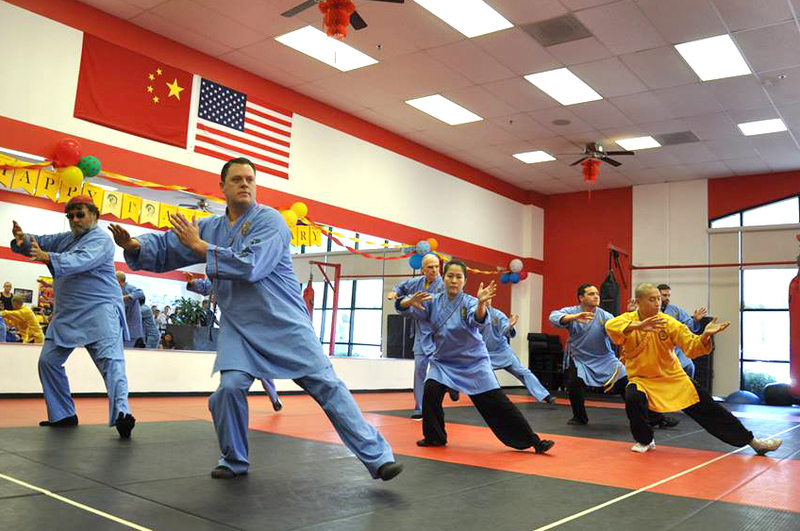 Tai Chi is a type of martial art well known for its defense techniques and health benefits. 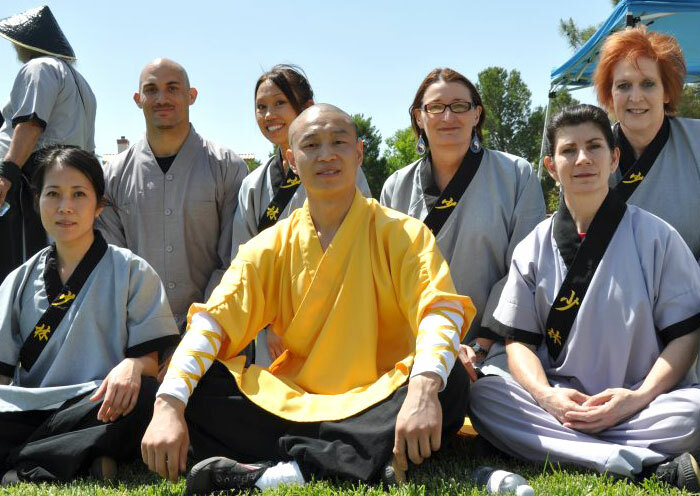 It has evolved over the years into an effective means of alleviating stress and anxiety. 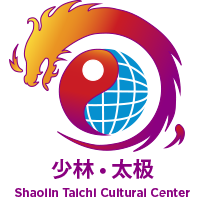 Tai Chi has been considered to be a form of meditation in motion, which promotes serenity and inner peace. 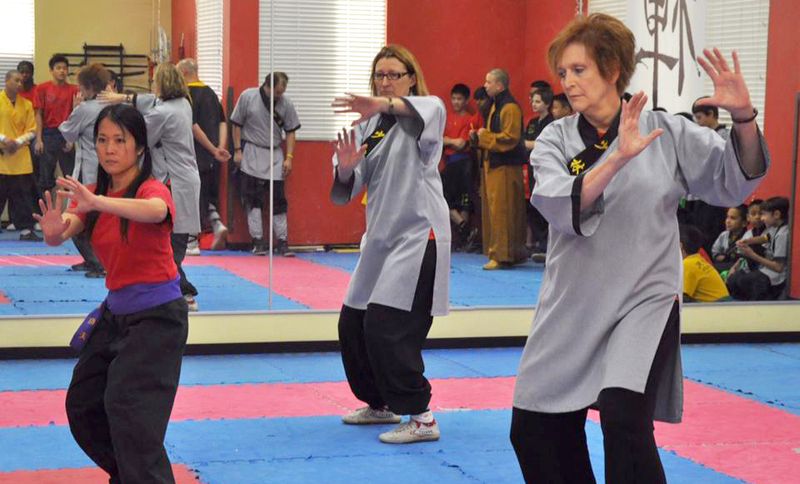 Medical research has found that practicing Tai Chi is helpful in improving one’s balance and psychological health. 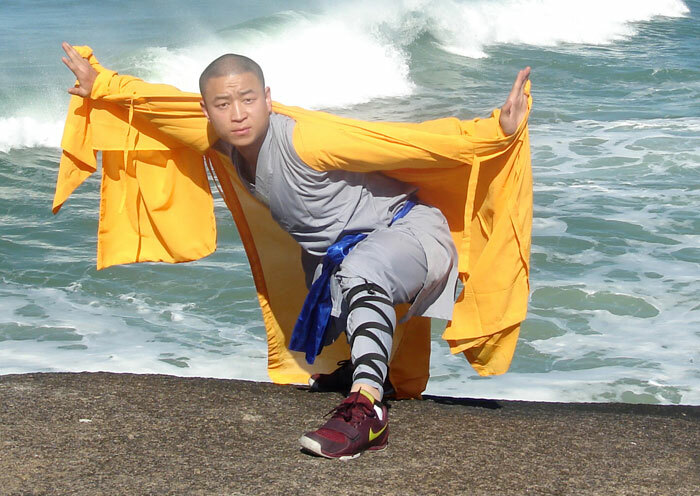 Qigong is a practice that involves a series of postures and exercises that includes slow, circular movements, regulated breathing, focused meditation, and self-massage. 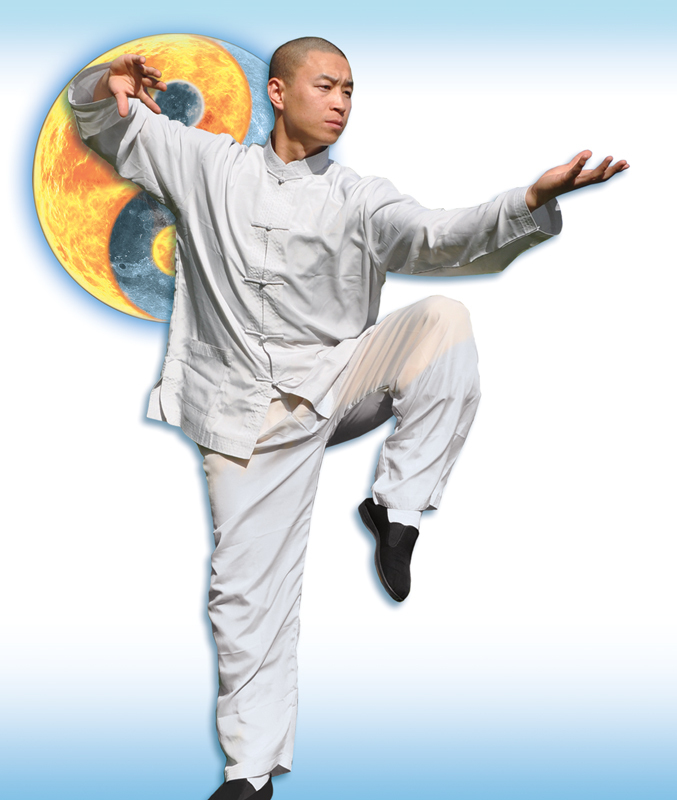 A unique feature on qigong is the ability to train the mind to direct the body’s energy, or chi, to any part of the body. Many believe that, when moved correctly, the chi can bring your body to a natural state of balance.